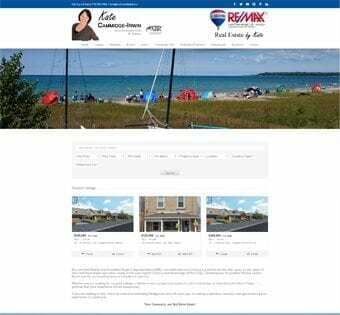 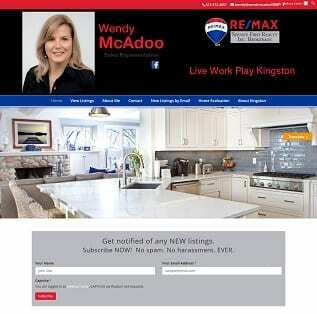 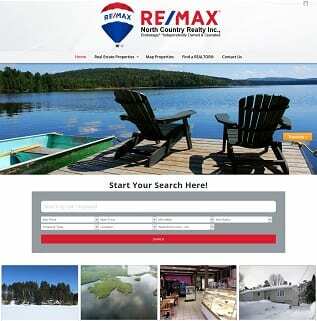 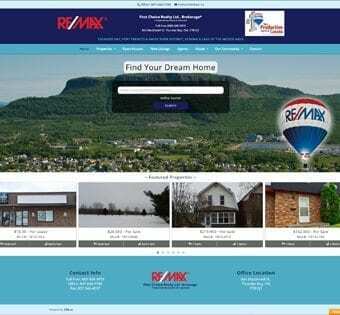 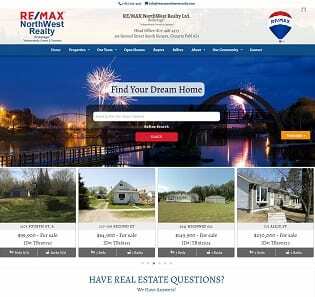 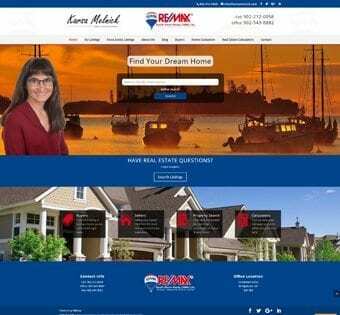 Our Agent websites are professional, modern and personalized and completely set up and maintained for you. 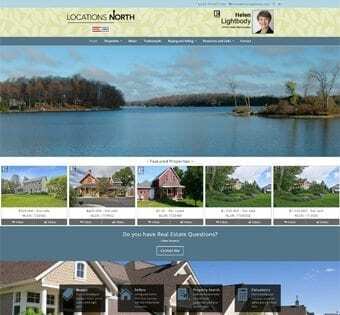 Just tell us what you like and what you don't like and pick out your favorite sites from our Portfolio list and our programmers will design and personalize a site just for you! 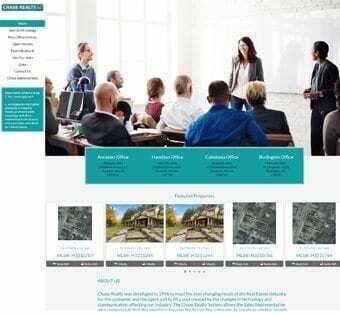 Your site will be unique to you and your area of expertise, it couldn't be any easier to get yourself up and running and looking very professional very quickly! 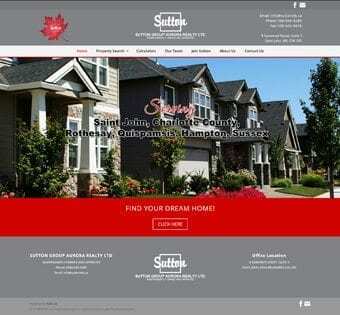 This package is for the agent that would like to have a fully customized look and feel to their website. 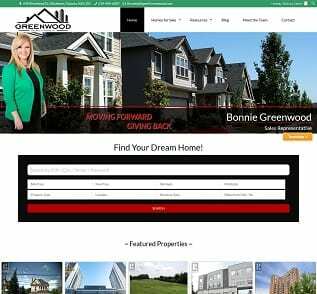 A programmer will contact you to discuss the particulars of your site, get a detailed explanation of our business, your goals from the website and what exactly you would like done. 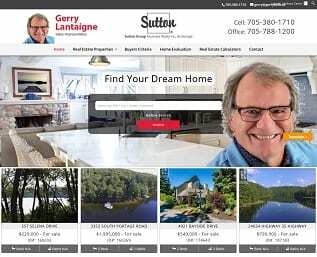 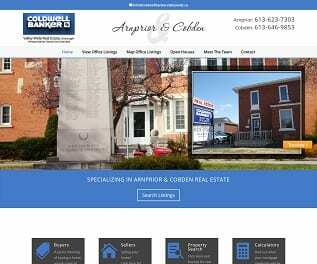 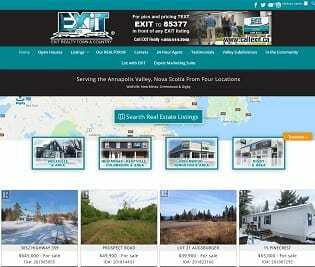 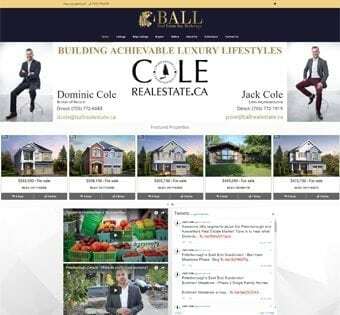 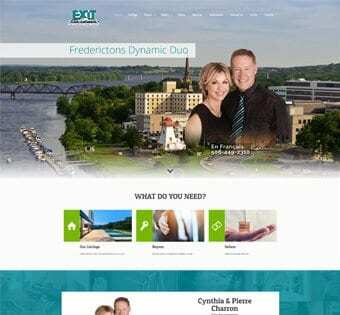 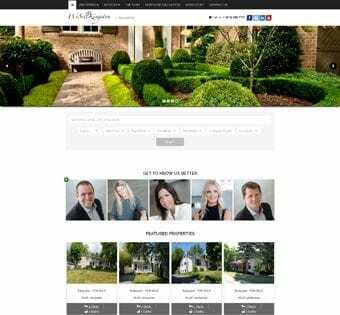 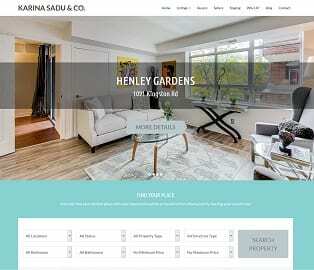 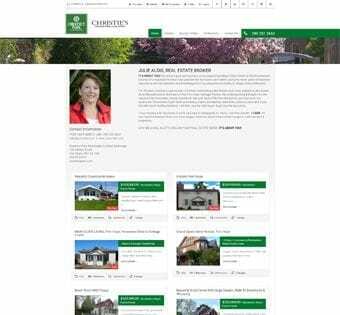 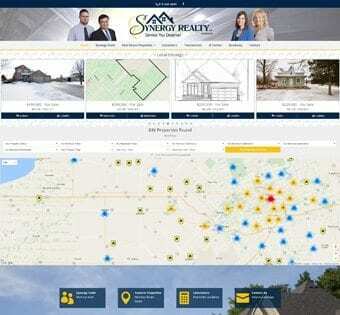 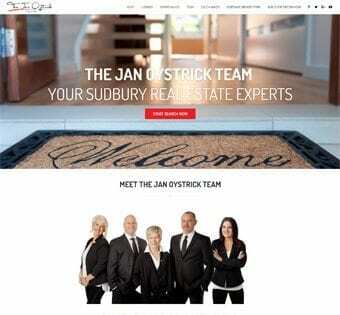 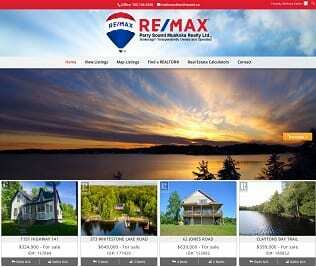 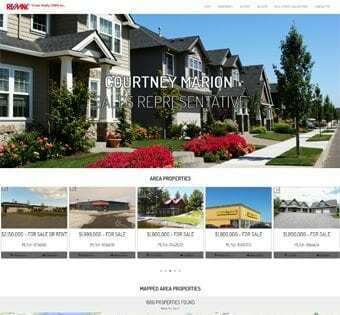 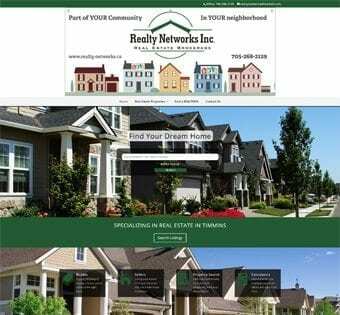 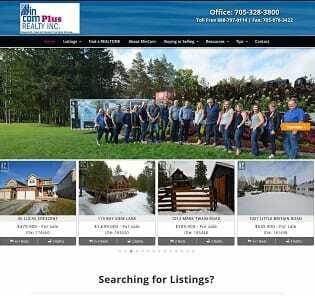 View some examples of our custom agent sites in our Portfolio List. 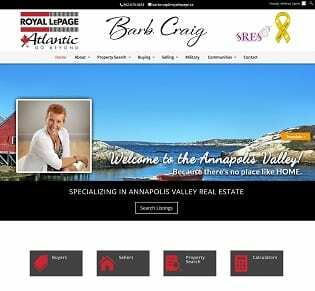 This can include customized features and plugins. 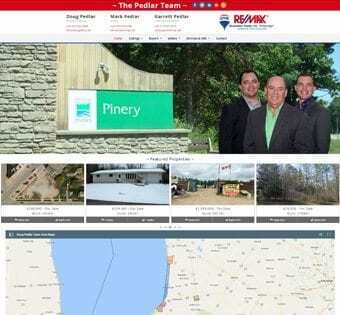 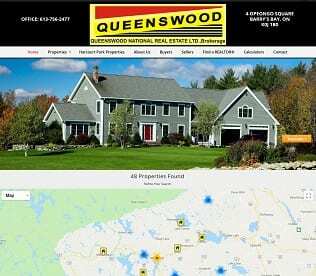 Our office sites are unique to their brokerage, their location, and their agents and we ensure it represents your business well and offers all the features you want to offer your Agents and Customers. 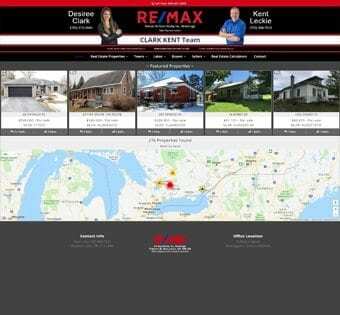 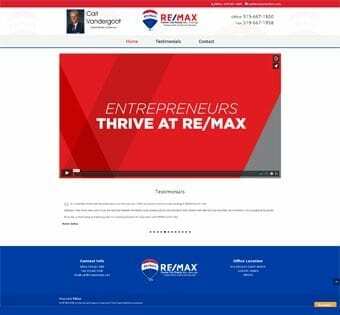 It will showcase your office listings, promote all your agents and other features such as maps, property searches, testimonials, career pages, blog, calculators, maps, and contact information. 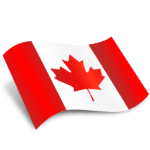 SSL Certificates​ (which stands for Secure Sockets Layer) is a technology that creates a secure connection between the customer and the website server where information can be transferred. 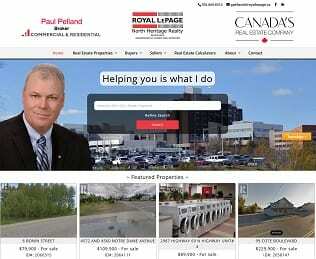 When SSL is installed on your site, you will see a padlock at the front of the URL. 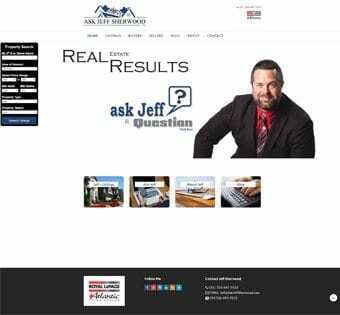 Search Engines do put priority to sites that have SSL Certificates and can positively affect your ranking.